The opening game in the 28th fixture of La Liga will take place today from 19:45 putting face to face Elche and Valencia. The odds are not so unbalanced, but it’s very clear that the guests start with first chance in this game. Elche are still fighting to avoid relegation, but it’s still a long way. The home side has 27 points after 27 league matches, while their goal difference (23-48) is not a good one, with some big problems in attack and also in defence. Elche will be without Aaron, injured, and without Jose Angel, suspended for this round. 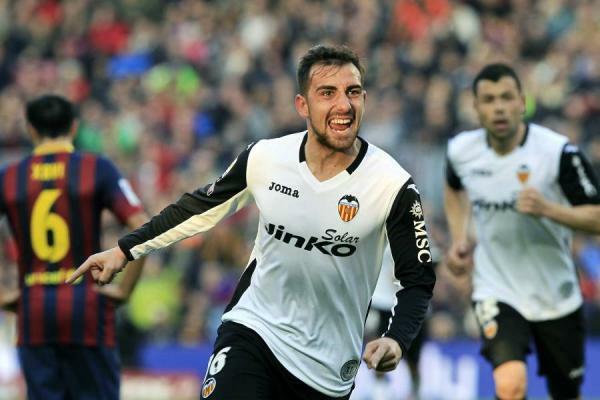 On the other hand, Valencia are coming here after an excellent run, with 13 points won in the past five league games, being the most in form team in La Liga at the moment. They have 57 points, one more than Atletico Madrid, and a 48-22 goal difference. These numbers put them on the third chance, with a real chance to have Champions League football next campaign. We have no doubts about Valencia’s superiority in a game like this one and we expect them to get three points here. If we will see only a draw today, our money will be refunded.